Thank you again for spending a bit of your Sunday morning with us! This is best used daily as part of our warm-up! 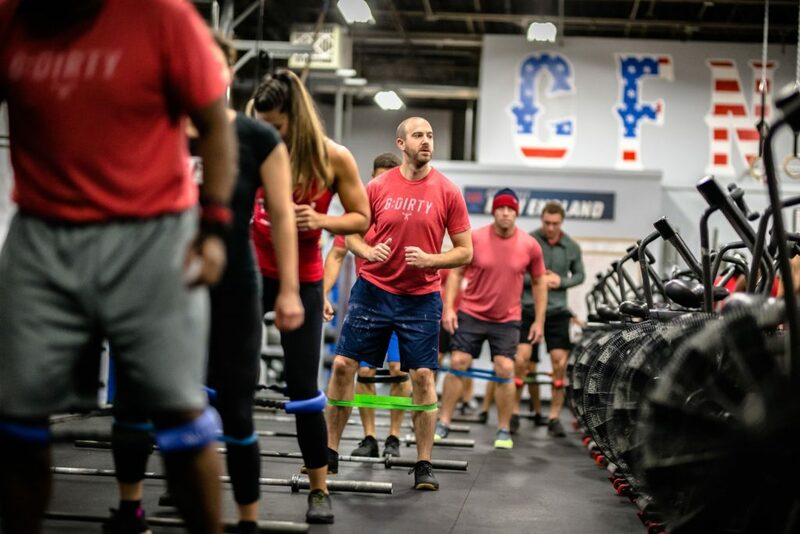 Best to get a light bike or row in to bring our body temperature up just a touch, followed by mobilizing the hip joint with active ranges of motion (spider mans, reverse lunge and reach as examples). After breaking the light sweat, before anything dynamic or loaded (such as using a barbell), let’s complete the Hip Halo Activation Steps using the reference card at the gym to guide us along. As we target these specific glute muscles, the small, intricate details make all the difference. Naturally, our body will want to default to using our stronger muscle groups and trained motor patterns when we start to move. Yet, this doesn’t necessarily mean they are the right ones. It’s often the opposite – let’s target the weaker imbalances, to create a more well-rounded whole. It’s always best to start with the lightest band (which is the purple one), and to take our time aiming for quality motions. Diligently hone in on the specifics and details most especially in these first few iterations of using the Hip Halo so that it becomes clockwork. Much like everything else in life, we start to develop habits and patterns early as we learn something for the first time… so let’s start the Hip Halo with that extra care towards the details, so that it becomes the norm, maximizing the benefits! As soon as we become accustomed to the 8 Activation steps and learn their order (which takes only a few days of practice), this process can take 3-4 minutes. It’s super fast, but incredibly impactful for both the safety and longevity of our hip function, protecting our back, but also pushing our performance to new heights. Try a “test-retest” to see how you feel… 10 air squats “cold” (as you walk in), and then 10 more air squats after completing the Activation protocol. You will feel the difference! 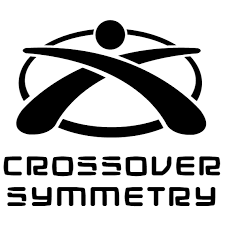 Don’t miss our next coaches Seminar November 18th when Coach Morgan talks about Crossover Symmetry! 3lHAor Wow, wonderful weblog format! How long have you been running a blog for? you make blogging glance easy. The overall glance of your site is fantastic, let alone the content material!